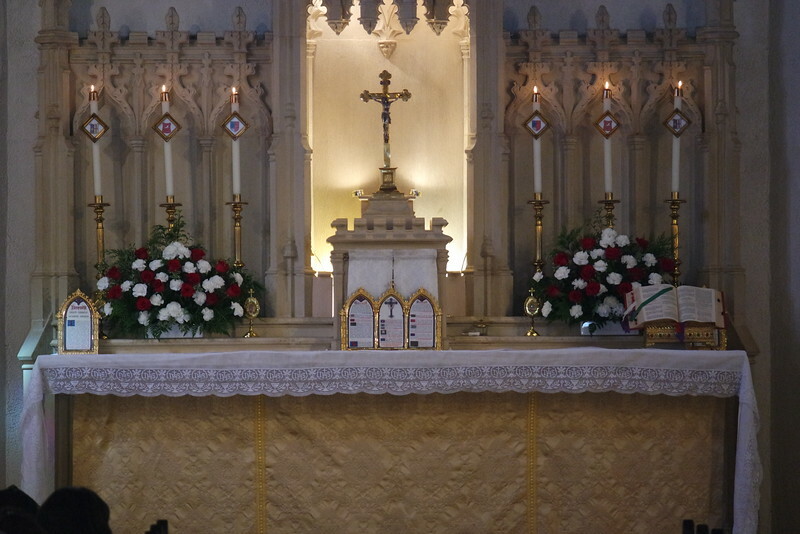 External Solemnity of the Feast of St. Margaret Mary: Solemn High Mass in the Extraordinary Form - 25th Anniversary of Ordination to the Priesthood of Pater Jeffrey Keyes. Homily given by Fr. Joseph Illo (Star of the Sea Church, San Francisco, CA). A festive reception followed at the Father Kozina Hall.